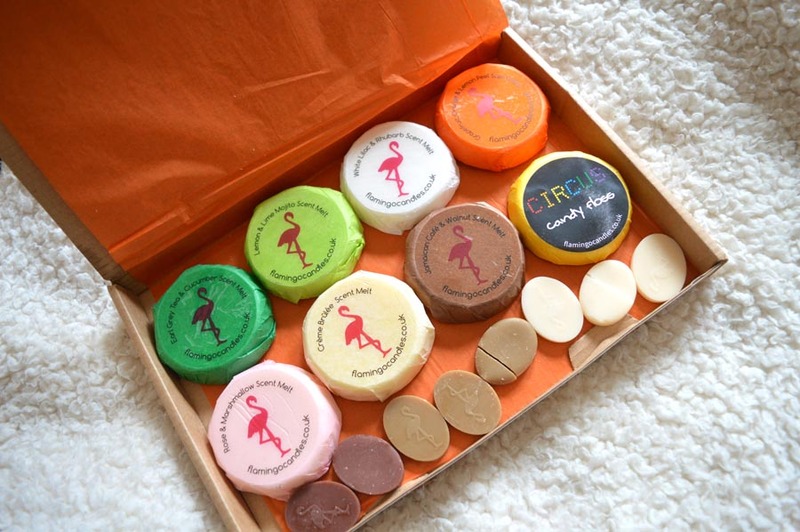 A new month, a new melt crowd box and I was so excited to see which scents were deliver to my door this month. 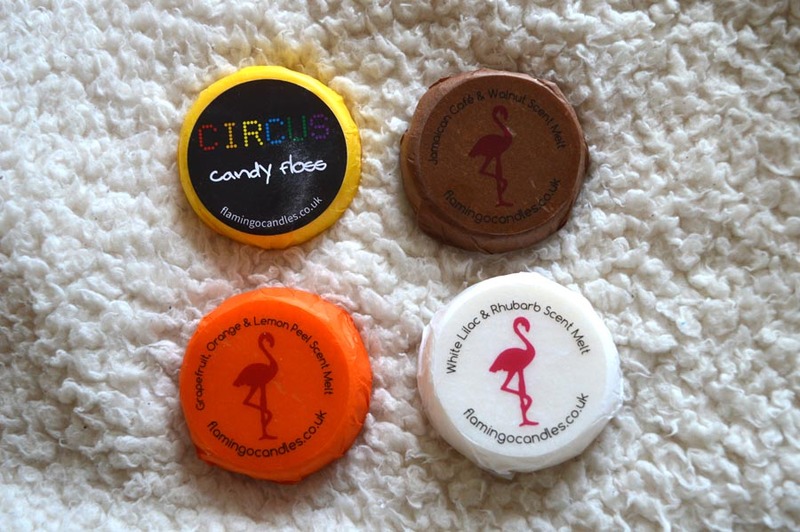 I was delighted that Flamingo Candles haven’t completely written off the summer with this months box as it’s still filled with delightfully fruity and fresh scents. 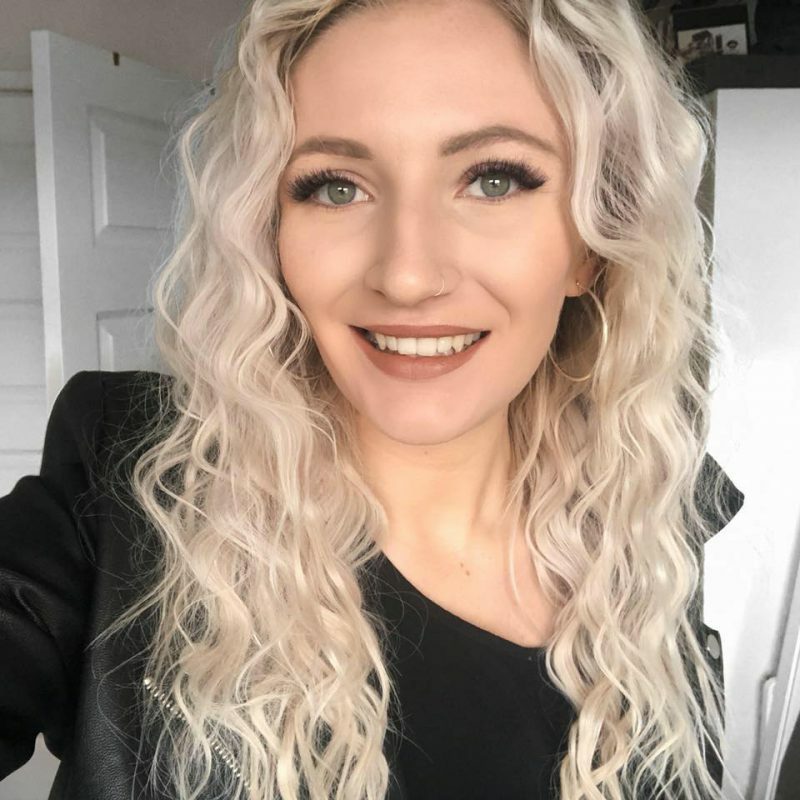 I have seen an increased amount of people loving the Melt Crowd delivery service so if you haven’t subscribed, I’m sure my review will help you change your mind on why you need this in your life, especially if you love candles and amazing smelly things just like me! I always say when revieweing these beautiful boxes, that for just £10 you get so much for your money, plus this month I had a little extra as a thank you for being with them now for three months, it is so worth giving a try! I love summery smells and I was not left dissapointed! There is an increased amount of sweet smells this month such as the Creme Brulee and Candy Floss which often burn much different to how they smell in the melt so I’m excited to see how they make my flat smell. I had the Yankee Candle Vanilla Cupcake melt, for example, which smelt very sickly but whilst burning smelt like freshly cooked waffles so never be worried about that! When I saw there was a lemon and lime smelling melt, I was so happy! I love lime melts the most and I wanted to try the Lemon and Lime Mojito melt as I was considering buying the larger candle with my discount code from this months melts! 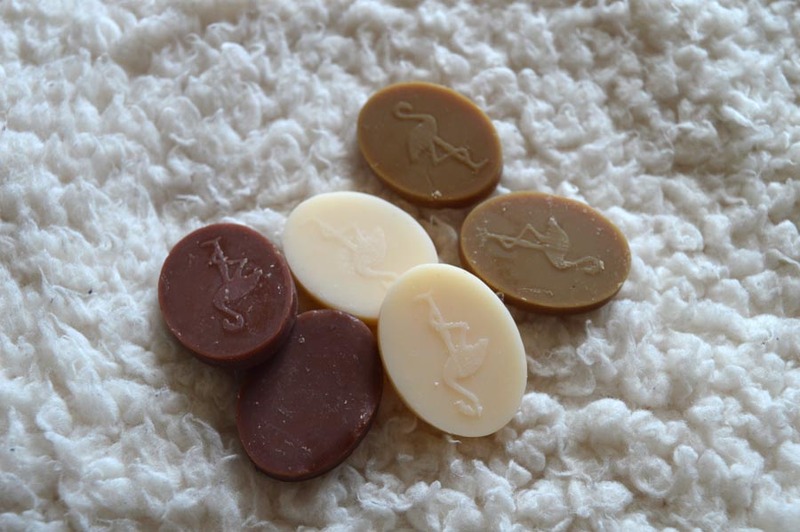 The Earl Grey and Rose & Marshmallow melts you see above are very fresh and are quite autumnal without being spicey (like cinnamon) and are melts I’d never usually pick up which is the beauty of a surprise box every month becuase they smell divine. 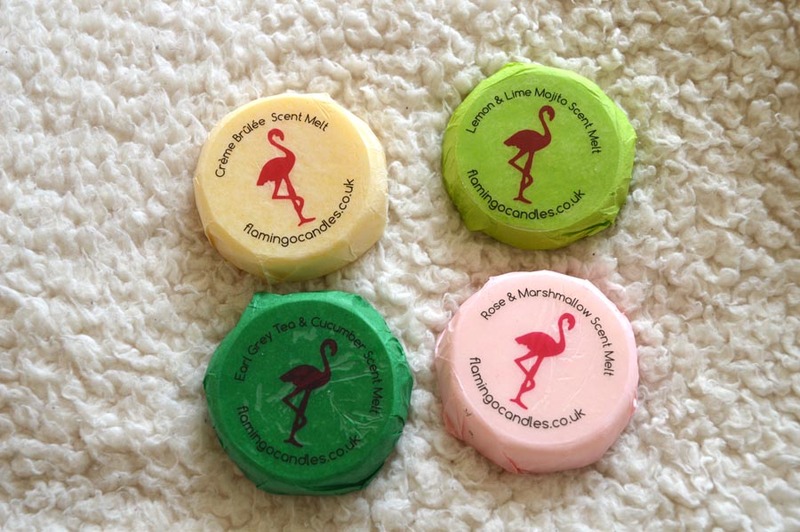 However, this month, Flamingo Candles did deliver a melt I really, really don’t like and I was so sad! Yes, I’m looking at you Jamaican Cafe & Walnut Scent *cries* I use candles to mask away the smell of my boyfriends coffee so I won’t be melting anything that smells similar. That was only one of the eight melts, so I can’t complain and I’m sure if I save it for my mum she will love it! The Candy Floss one does smell very sweet but I can imagine it filling my home with a gorgeous smell, plus being an exclusive to the Melt Crowd box, I’m in love. Another top melt from this months box with the Lemon & Lime Mojito is the Grapefuit, Orange & Lemon Peel Scent; it smells divine. As I mentioned in the introduction, this months box also included little ‘scent eggs’ as a thank you for being with them for three months. Unfortunately, the brown scent eggs are all coffee infused which has ended up with them in the bin *sigh* but the little white ones are vanilla scented which are lovely and were a welcomed addition! I just wish I liked the others just as much! There we have it! I love these boxes and look forward to their delivery so much. With so many surprise scents being delivered I love being able to mix match how my flat smells over the month and getting to test out many I’d never pick out before. My only disappointment is the coffee smells but that is part of the unknown element. 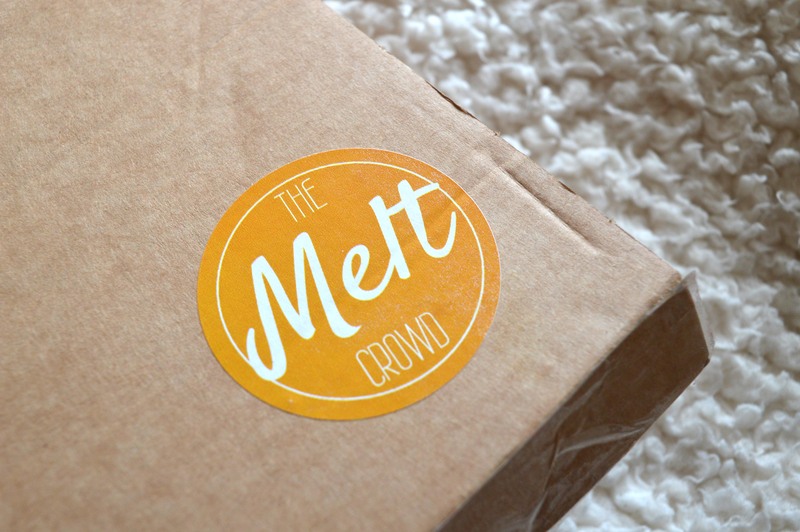 Have you tried the Melt Crowd subscription box? Which is your favourite scent? Let me know! Previous Post Not Another Lush Haul?